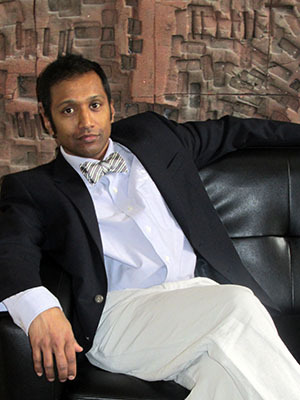 Raj serves as a advisor to SynEnergy. He has over 20 years of experience in harnessing information and technology. His experience includes building collaboration networks where clients, management and engineers can effectively discuss new ideas and generate innovative work products. Raj’s background in data analytics is ideal for helping clients identify best practices in bench marking data and distinguishing trends. Raj also helps clients identify how to positively impact their bottom line, by identifying time intensive, manual processes which can be automated in a streamlined fashion to save time and increase quality. Raj current role at SynEnergy includes developing a strategy for data management applications used to streamline LEED certifications and energy audits.